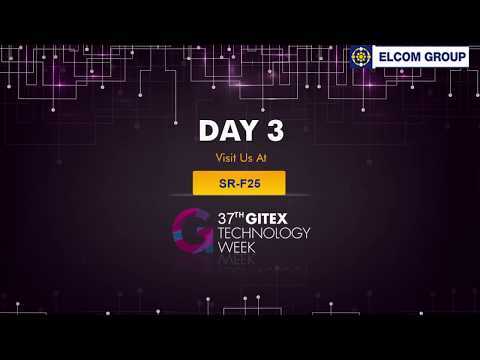 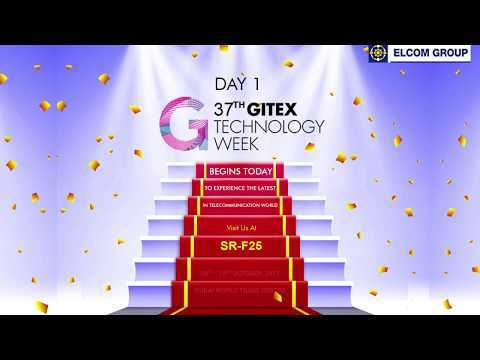 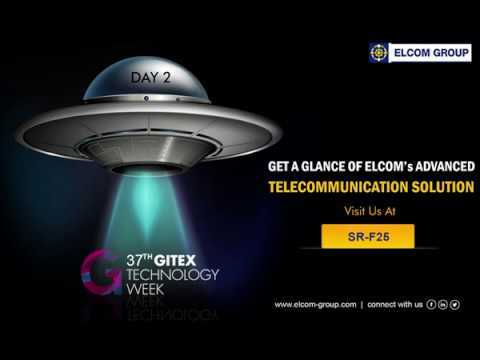 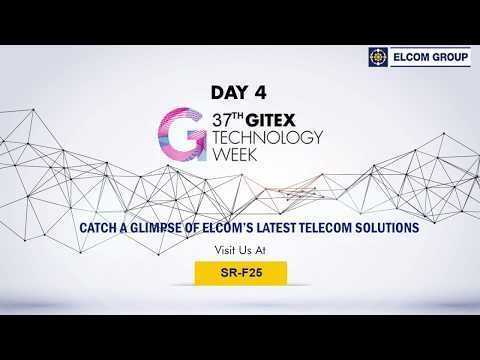 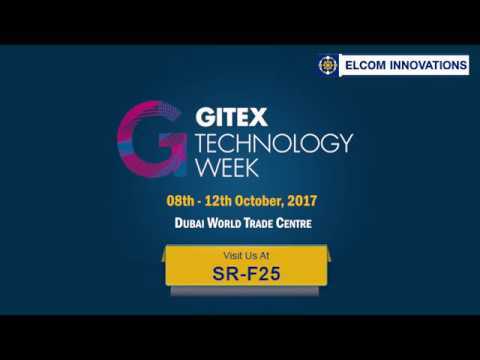 GITEX Technology Week is an annual technology event that takes place in Dubai where tech-pioneers from all over the World present their latest inventions and innovations. 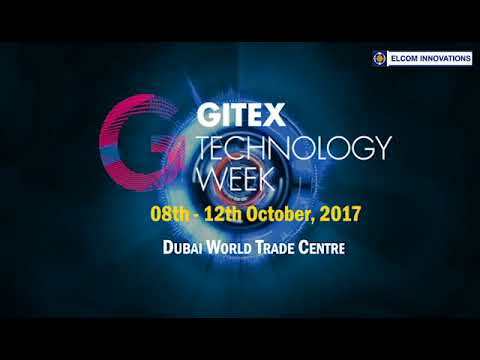 The event is coming up with its 37th edition this year and is taking place at the Dubai World Trade Centre from 8th-12th October. 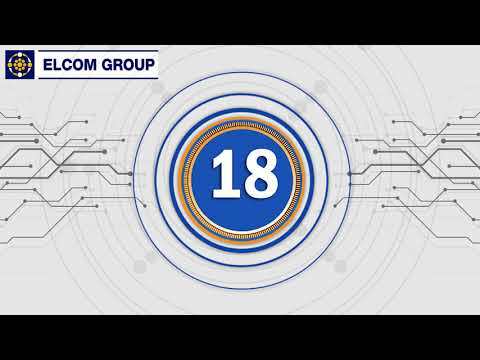 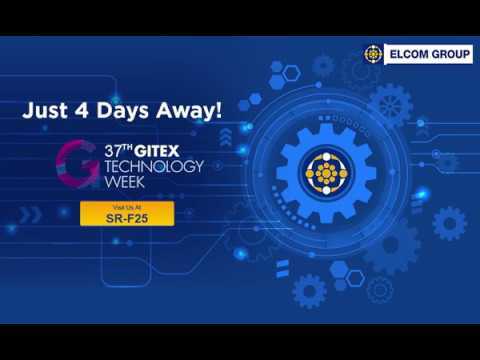 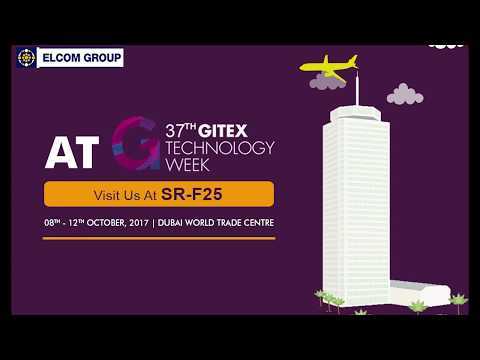 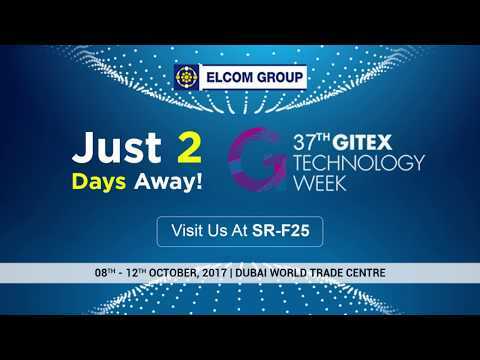 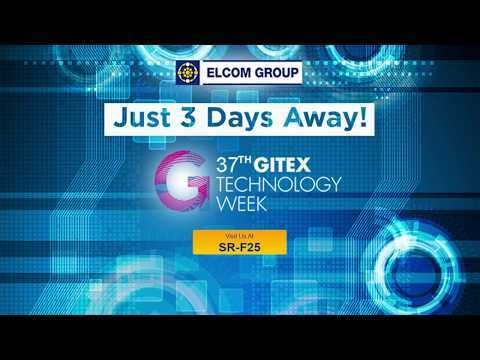 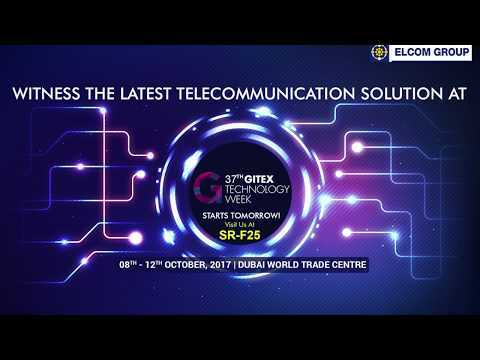 ELCOM Innovations is going to be a part of GITEX this year and will be showcasing its most unique innovations at GITEX, 2017. 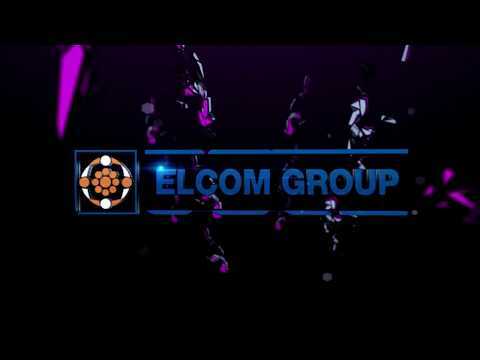 ELCOM Innovations is also open to New Partnership Opportunities.